203.792.0176 Call today, dance tonight! 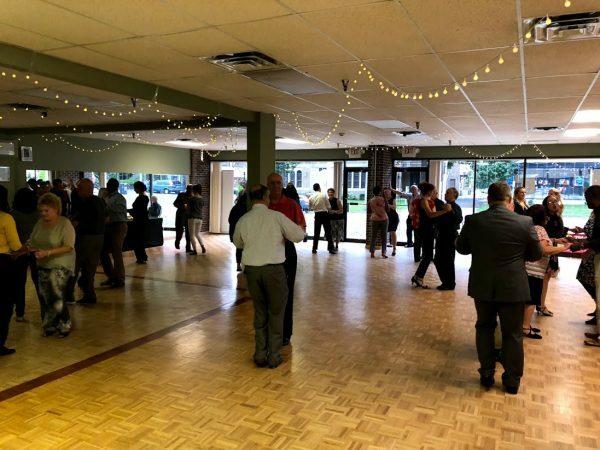 Arthur Murray of Danbury offers friendly dance lessons for people in all phases of life! We have fun kid’s classes, casual couple’s classes, and even competition level classes. It doesn’t matter if you have danced before or are just starting, we have different level classes for everyone. 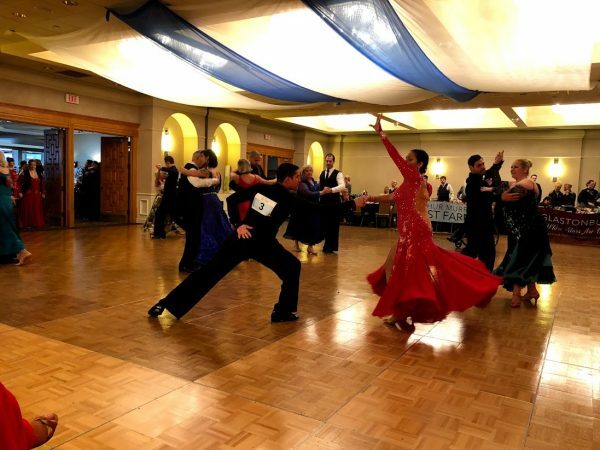 You can choose from all types of ballroom classes from Bachata to West Coast Swing. We even have Hip Hop classes. 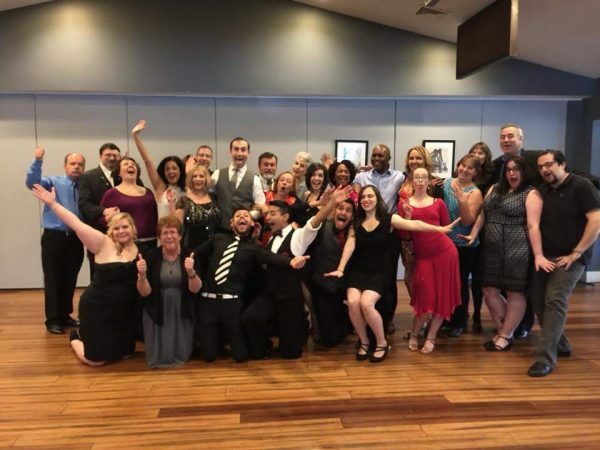 Arthur Murray prides itself on having an open, friendly atmosphere. For beginners and pros alike, our classes can help you feel confident, have fun and learn how to dance. We know our dance studio is the best place for you to start dancing! 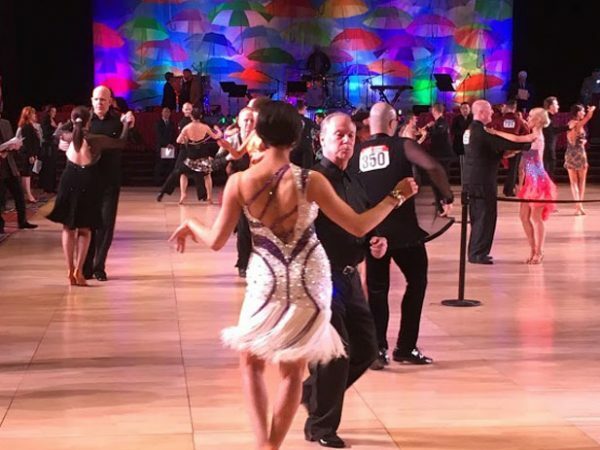 Start learning salsa, tango, ballroom or Latin dancing! We offer lessons for all occasions and dancing levels. I consent to Arthur Murray Danbury collecting my details through this form.